In 2011, the AAA (American Automobile Association) added 15 more top-flight properties to its list of 5 Diamond Hotels, bringing the number to 124. These proprieties, all meet the highest standards for hospitality, service, and accommodations. Planning a getaway in the USA, Canada, the Caribbean, or Mexico couldn’t be easier. Just choose a Five-Diamond Hotel award winner and you can guarantee a successful trip, right? 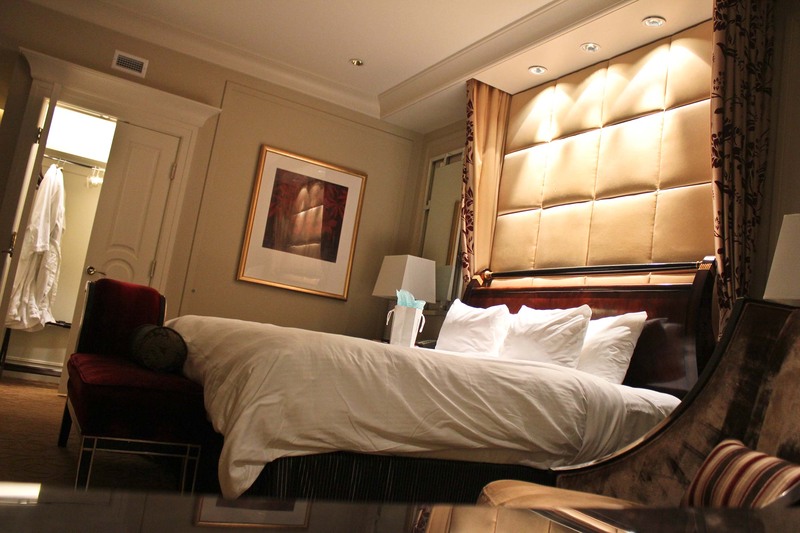 I wanted to put one of the hotels to the test so I chose the largest 5 Diamond resort in the world – The Venetian & The Palazzo in Las Vegas, Nevada. 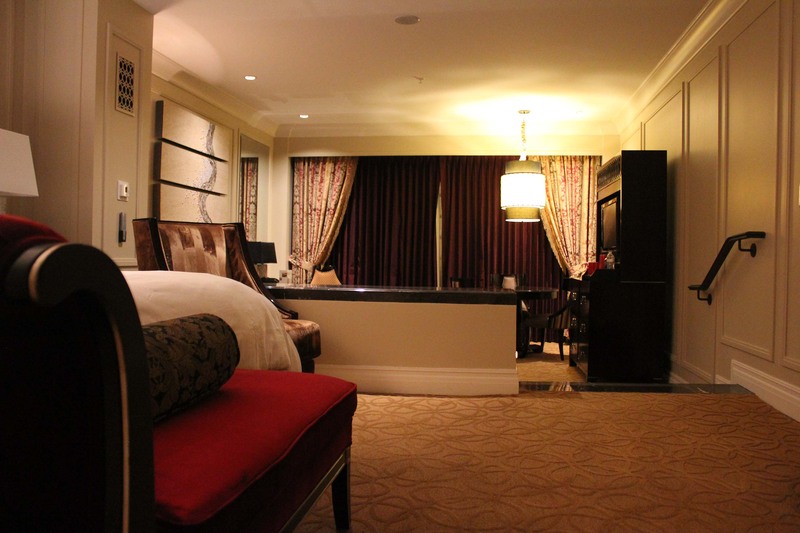 With spectacular suites, top shows, exquisite dining, and an abundance of amenities, The Venetian Resort offers it all; it is a center piece, a piece de resistance, for Vegas. 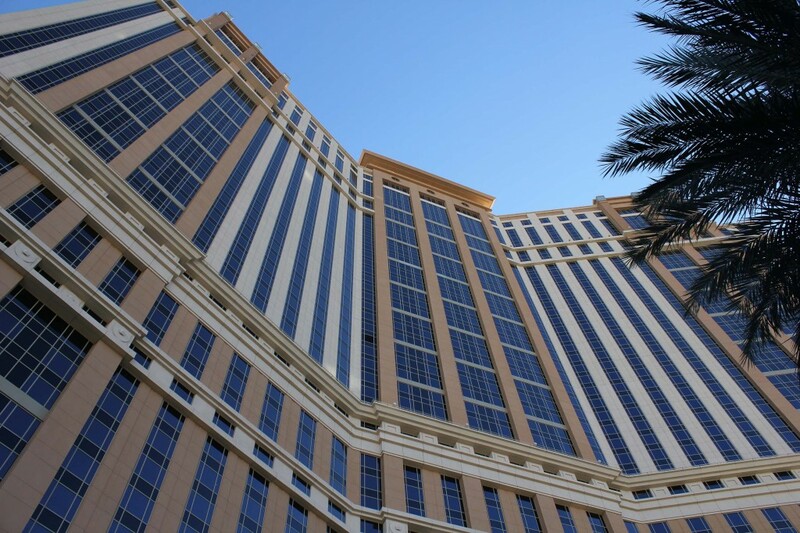 During our four night stay, we were able to experience all that Vegas is known for and has to offer by visiting just one resort. 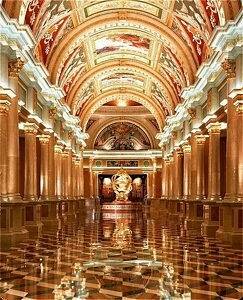 The Venetian is one of the “all-suite” Las Vegas hotels and the world’s largest five diamond resort and casino. 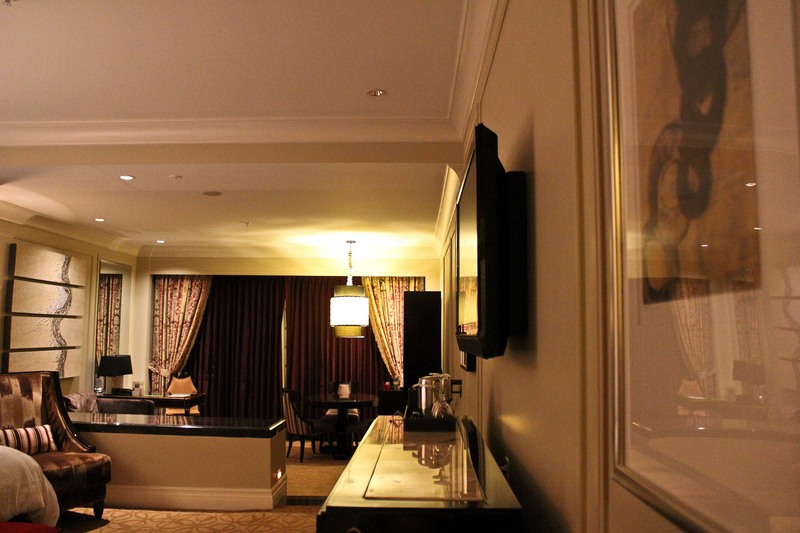 Each suite is luxurious and with 680 sq. ft of luxury, 130 sq. ft bathroom, a king sized bed with Egyptian cotton sheets, 3 LCD HDTVs, and a sunken living room with plush furniture, I’d like to think it is well worth the money. We decided to take it to the next level with Prestige and a new world of all-inclusive services and special treatments began the moment we arrived. From the private check-in desk, to unrivaled amenities and personal touches, they designed a space to make our stay absolutely sublime. As a guest of Prestige, we enjoyed complimentary amenities such a deluxe continental breakfast from 7am to 10am. Fruit. Desserts. Breads and bagels. Crepes. Pastries. Juices. My mouth is watering just thinking about it! 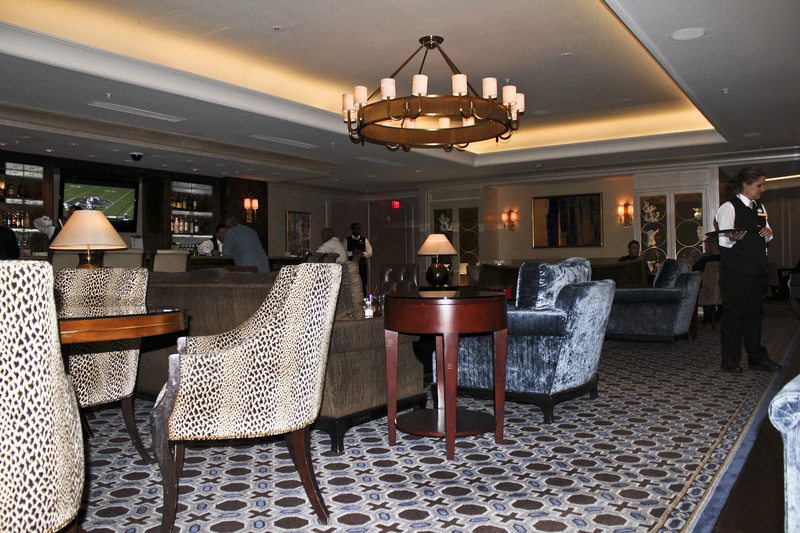 I could have relaxed in the Prestige Lounge for hours enjoying the spread before me. Not even my own mother, who I desperately hope is not reading this, could have prepared such a masterpiece in dining and it was just breakfast. 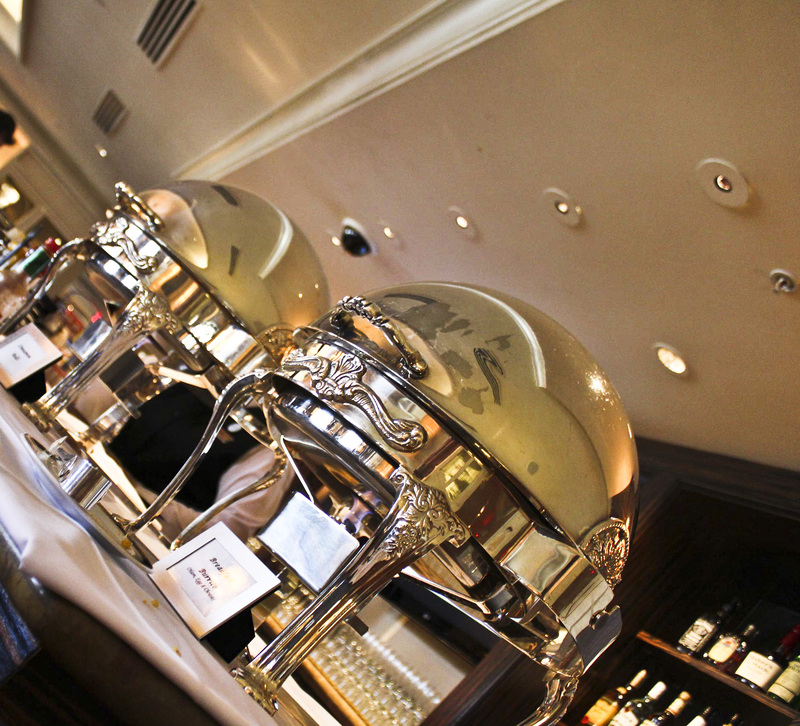 Afternoon teas and coffees were served from 10am to 4pm and hot and cold hors d’oeuvres from 5pm to 7pm. The hors d’oeuvres were a full feast themselves. With soups, pastas, salads, and desserts, I felt like Charlie in the Chocolate Factory. Other Prestige services included a complimentary cocktail reception from 5pm to 8pm, at 6 months pregnant, I can’t attend to this service, personal Concierge assistance, daily newspaper delivery, a DVD library, free local and 1-800 calls, and packing and unpacking service. Once you experience the food in the Prestige Lounge, you will understand my lapse in memory for any other complimentary services. 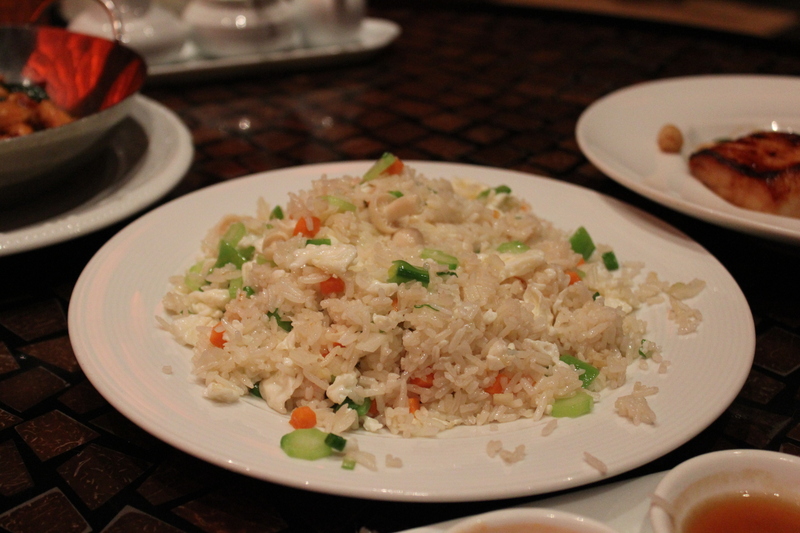 Although they were all notable, the food was the ultimate experience. Amenities like pools, gondola rides, and the Canyon Ranch SpaClub leave the Five-Diamond award unquestioned. My Canadian blood has thinned and the Californian in me is shining strong because I thought it was a little too chilly to take a dip in one of the luxurious pools, but that didn’t stop me from enjoying the Canyon Ranch SpaClub and a gondola ride. The world-famous Canyon Ranch SpaClub, renowned as the ideal place to relax, renew, and re-energize is located on the 3rd floor of The Palazzo. Fitness classes, personal trainers, massages, facials, and even a 40-foot-rock-climbing wall may make you think there is nothing else they could have left out. And then there is Aquavana, an oasis of water therapies including state-of-the-art hot and cold experiences. 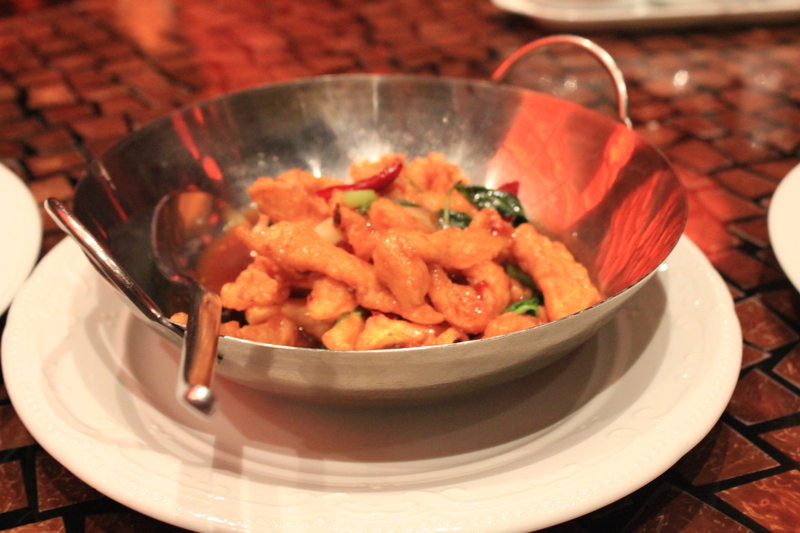 Synonymous with the best in health, fitness, and nutritional food, spending some time at Canyon Ranch was a necessity. They offered winter services such as Winter Solstice Massage, which comes with a Silent Night bath and nourishing oils, a deep-moisturizing Winter Solstice Cocoon full-body wrap to heal dry, cracked skin, and a Holiday Radiance Facial, which is sure to brighten the skin. I escaped to a place where stress melted away and nobody was in a hurry with a Holiday Radiance Facial. The treatment included cleansing, enzyme exfoliation, steam, toning, and a facial masque as well as golden mineral powder to subtly reveal my inner glow. Using the best of the Fleurs, June Jacobs, and Environ skin care lines, this facial invited my skin to the holiday season and brought a dewy radiance back to my face. Pregnancy glow has nothing on the Holiday Radiance Facial. No trip to Venice, or The Venetian, would be complete without a graceful and romantic glide down the Grand Canal in an authentic Venetian gondola. Floating beneath bridges, beside cafes, under balconies, and through the vibrant Venetian streetscape, our authentic, Italian, singing gondolier swept us down the Grand Canal for a ride like no other. 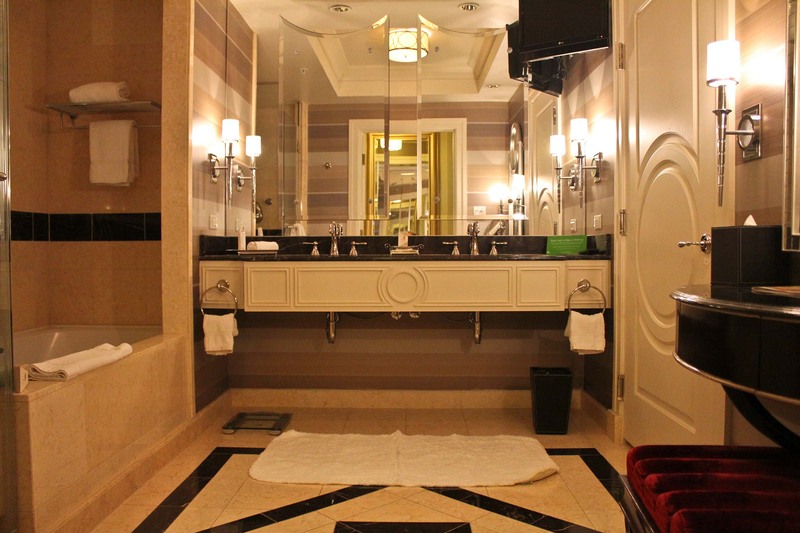 Amenities like the ones available at The Venetian & The Palazzo make me question why I would ever go anywhere else. 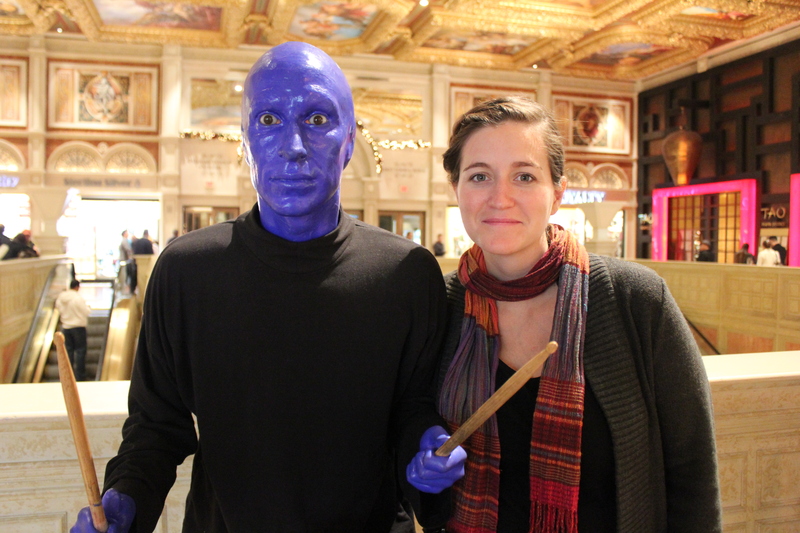 Phantom and The Blue Man Group have made a home at The Venetian giving it top entertainment and spectacular shows. Combine comedy, music, and multimedia theatrics, add a spot of blue, and you’ve got the makings of a totally unique form of entertainment. Although it is almost impossible to describe, the Blue Man Group was an intensely exciting and wildly outrageous experience. The Phantom’s world and its signature songs, lyrics, costumes, and characters was breathtaking and thrilled the entire audience, both men and woman. 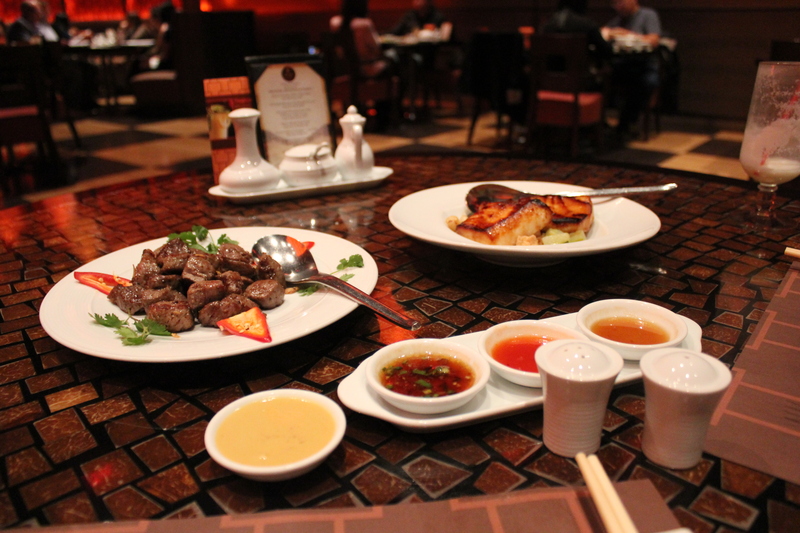 I return to cuisine with my visit to the city’s most authentic Asian noodle dishes and remarkable dim sum on the Casino Level of The Palazzo: Zine. With acclaimed chef Simon To, recipient of the prestigious blue ribbon by the Le Cordon Bleu College of Culinary Arts, Zine draws from Cantonese, Taiwanese, Vietnamese, Szechuan, and other Asian cooking styles. From the Pan-Fried Chicken Pot Stickers, the Spring Rolls, and the Seafood and Spinach Soup, to the Fu Chow Fried Rice, the Chicken Clay Pot, the Pepper-Crusted Beef Tenderloin, and the Mango Pudding , every dish is a delectable transport to the most acclaimed kitchens of Asia. AAA has awarded Five Diamond status to 179 hotels and restaurants in the USA, Canada, Caribbean and Mexico – which is just 0.3% of the 59,000 that its inspectors personally visit and rate each year. With countless restaurants, spectacular entertainment, and a 5 Diamond rating, there’s no reason to leave the hotel. I had the full Vegas experience without setting foot on The Strip. Neither my husband or I gamble at all, but we love Vegas! It has great shows, amazing hotels at cheap prices, perfect weather, and activities around every corner.